An will be sending you a copy of her Tinny pattern soon. Thank you!! 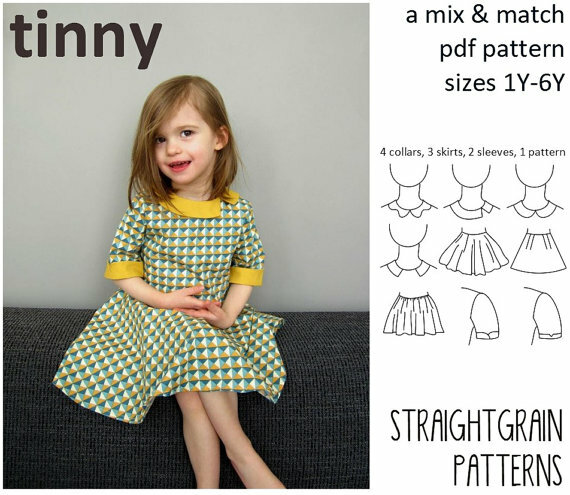 I am so excited to sew this dress up and look forward to seeing your flipped version. Happy Sunday! !